As early as infancy, we develop the fascination with our human body and senses. Babies find delight gazing at the movements of their own hands. While growing up, this fascination increases as we witness how our biology works. We start to sense the world around us and react according to the impulses we perceived. There are things we do automatically like ducking our heads before coming to a low ceiling or dodging things hurled at us. It’s interesting how our mind works in response to impulses. Yet, there is still something more than just what our mind can do. 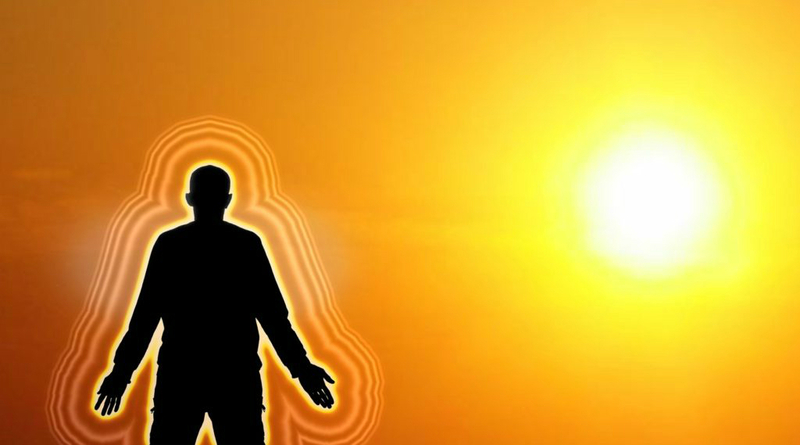 Scientists recently discovered a force-field around the human body that humans actually feel. This force-field is triggered by how the brain rewires itself under certain illusions. In this experiment, scientists applied brushstrokes in mid-air at some distance above a rubber hand without touching it. The brushstrokes were applied synchronously with the participants’ hidden real hands. This created an illusory sensation of a “magnetic force” between the brush and the rubber hand, correlating strongly with the perception of the rubber hand as one’s own. The participants to this experiment claimed that they felt as if there was a “magnetic force” or “force-field” between the brush and the rubber hand. The rubber hand illusion shows how the brain understands the body. In this study, scientists use a trick with a fake hand to explore how the mind combines information from the senses to create a feeling of body ownership. Here, both the real and fake hands are given the touch sensations. In this experiment, the scientists duplicated the test. The real hand was hidden behind the screen, so what the participants actually see is the fake hand. As the participants watched the rubber hand simultaneously stroked with their own hand, their brain took the illusion that the fake hand was their own. The mind was convinced that the hand they are looking at is a part of their body. 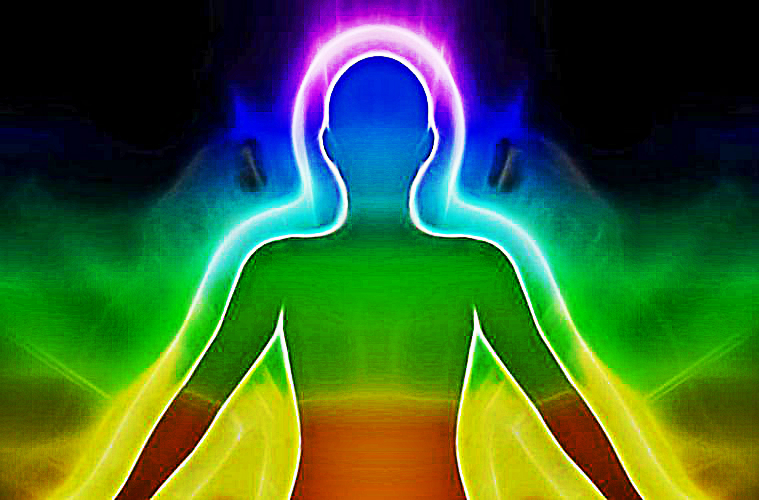 This is because multi-sensory perception, which runs deeply within us, can influence how we perceive our own body. The participants know their hand is there because of the information they get from their muscles but it is overwritten by visual information. The brain changed to accommodate the rubber hand. It’s pretty amazing that there are things we still are unaware of concerning how our mind works. This clearly suggests we have more senses than the 5 we all know. In this study, Michael Graziano of Princeton University recorded the electrical activity of neurons in the parietal and frontal lobes of monkey’s brains. This study found that some neurons fired not only when touched by an object but when it came near to them too. Graziano explained it as a peripersonal space that functions as a defense that enables us to quickly sense a nearby danger. It helps us navigate through crowded places without bumping into others. Graziano further added that the space around the body is processed like a jello mold that deforms and moves as the limbs move. PAA specifically refers to unconscious physiological reactions. This study that was published in the journal Frontiers in Human Neuroscience found that the body can actually sense events up to 10 seconds before they happen. Scientists are now exploring the relationship between the mind and matter relationship. It’s been established that consciousness has observable effects on the physical or material world. Psychokinesis is an example of a body’s force field wherein the perceiver can move objects. There are many other studies that prove, or at least strongly suggest that we have more than 5 senses and perceive more from reality than we consciously know!